There is a lot of ‘noise’ being made out there by advertisers, but more and more consumers just aren’t hearing the messages. It is just TOO MUCH! Consumers are shutting out and tuning out the gazillion commercials they hear a day. So what is an advertiser to do. Be more credible. Be more accountable. And be more traditional. 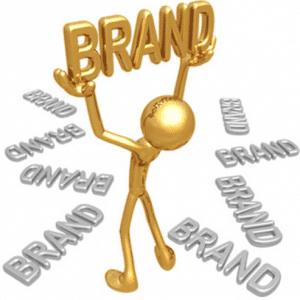 Click here to read full article from John White about building your brand in the new age.